TIME CHANGE: So that we can all go surf together, we've changed the time of this event to 9:00 am. We'll meet at the Linden factory, pick a surf spot. Then Gary will give us his surfing tips afterwards. Hope you can still make it! Would you like to find out tips on the best ways to prepare and approach surf contests? 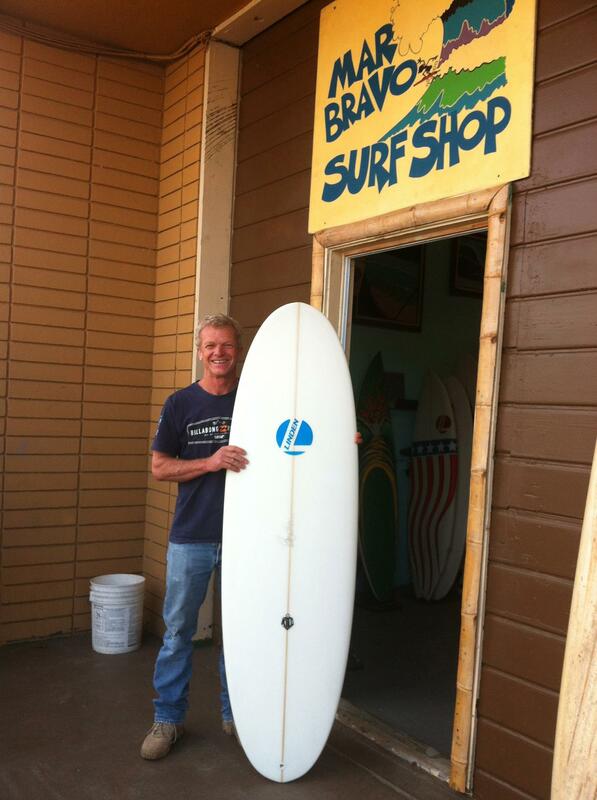 Gary Linden has offered to host a talk focused on surf contest preparation. As requested he'll also share his experiences and insights to big wave surfing. Gary is a legendary big wave surfer and shaper, and has extensive experience competing, judging and organizing surf competitions. He is also the Executive Tour Director for the Big Wave World Tour. 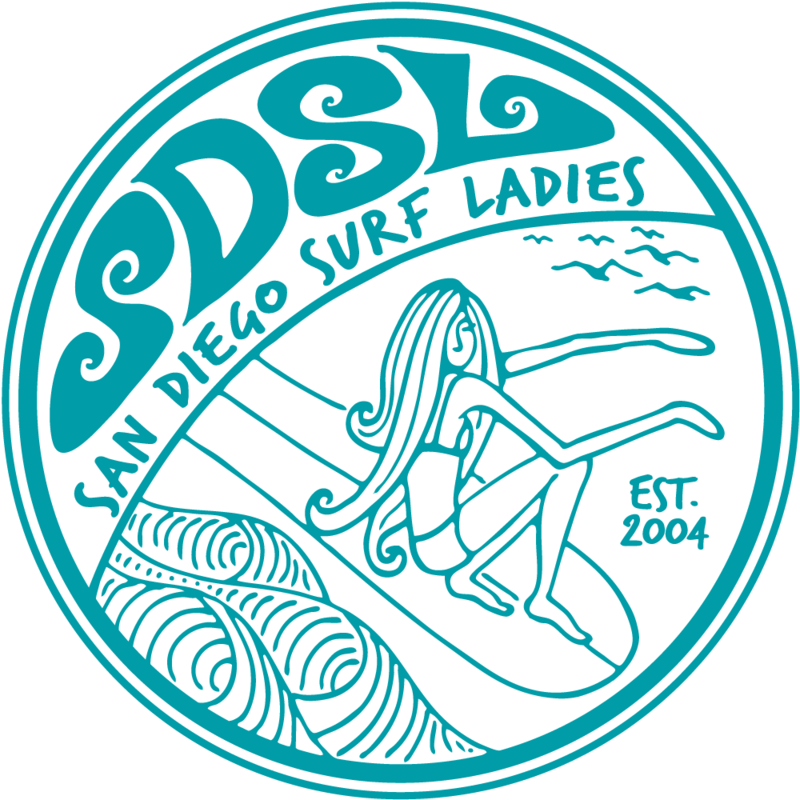 He has been an avid supportor of San Diego Surf Ladies since speaking at our 1st Anniversary Party and donating a Linden board featured above at our 8th Anniversary Party and Board Shorts Film Festival.